The folks at ResortQuest Whistler are at it again and want to make this YOUR year to visit! ResortQuest Whistler has a HUGE inventory of condominiums and townhomes, so we can certainly find the right accommodations for your budget. Normal minimum night stay requirements will apply, but other than that it's your choice. Whether it's a Holiday Week in December, Spring Break midweek getaway in March, or an end of the season road trip in April - they're all 30% off! 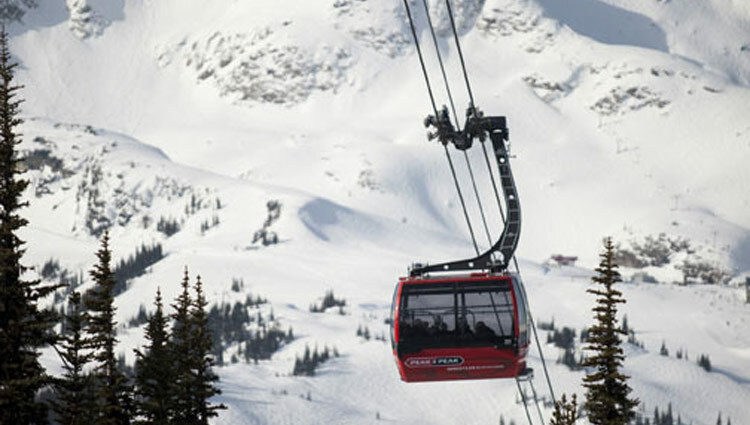 If you prefer, contact your Whistler/Blackcomb Travel Specialist for assistance & additional details at 410-356-8100. Please reference Whistler package #941275 when inquiring. 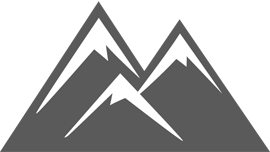 Please go to the Whistler/Blackcomb Vacation page to start your custom trip quote & to take advantage of this Hot Deal! Experience the most memorable winter vacation in the Coastal Mountains of British Columbia, located 72 miles from Vancouver, Canada. A two-hour drive on the most romantic road in the world-the "Sea to Sky Highway" will take you to one of North America's perfect mountain destination. 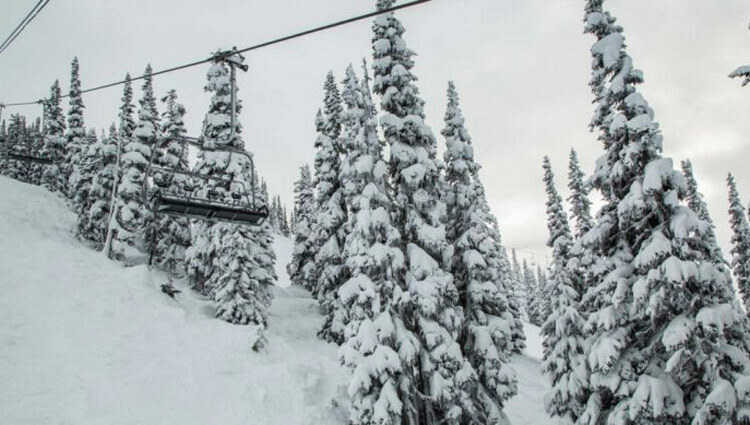 Carve your path in more than 200 trails in 8,171 acres of combined terrain with a total of 38 lifts, Whistler's most modern and quick links moving skiers and riders across the valley to the perfect snow and weather in each Alpine area. Two mountains joined by a tourist-friendly pedestrian village, one vertical mile with three amazing glaciers and twelve alpine bowls. And if everything is not enough, ride up the Peak 2 Peak Gondola and rev up your journey effortlessly into greater heights over 2 marvelous peaks in just 11 minutes. Plus, there has also seen a record-breaking snowfall in November, with over 283cm (110 inches) cumulative snowfall so far this season. 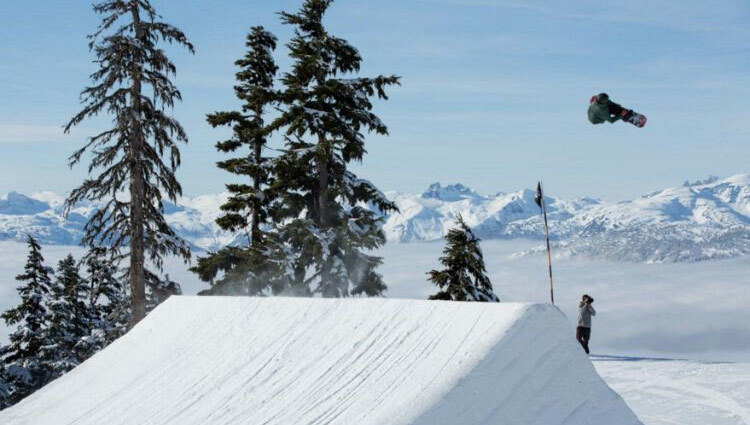 Whistler and Blackcomb, two incredible peaks that will lead you to infinite possibilities of skiing and snowboarding! Get more of Whistler, the official host to the 2010 Olympic Winter Games.